The tradition of chanting or repeating of Name of Divinity has its special place in all the religions. 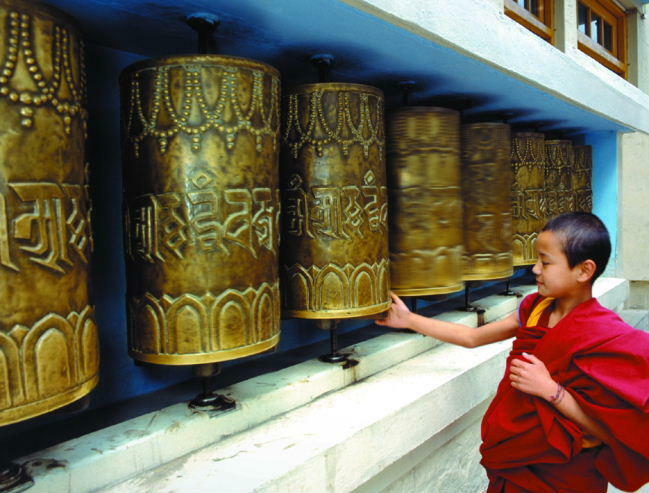 For example, in Buddhism, specially the Tibbetan tradition put a lot of emphasis on chanting. Similarly in Sufi (Mystic) Tradition. It is said that the heart opens up with constant rememberance of the Divine. Its called Zikr in arabic term, meaning to remember. When we repeat the Divine Names, slowly but surely we get near to that qualities and we become like God. And it is something for which are are made, because God created Adam in His likeness or in His image. Here is a beautiful chanting audio of 99 qualities of God. These qualities or attributes were taught by the Last Prophet, Muhammad (peace be upon him). Click here to listen. It is very good for Meditation as well.